Mat-forming, semi-evergreen selection. 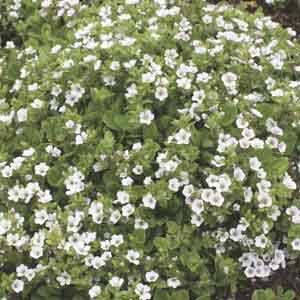 Produces dainty white to lilac flowers with contrasting pink veins. 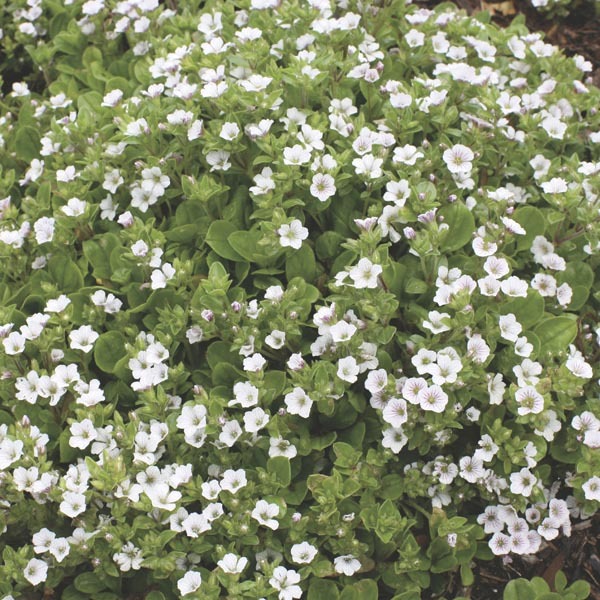 Normally blooms in late spring and early summer. Perfectly sized for rock gardens and border fronts. Looks great spilling over container edges. Tumbles beautifully over rocks, slopes, and banks. Tolerates poor soil, heat, and drought. Best in well-drained, lime-enriched soil. Allow soil to dry between thorough waterings. Protect from excessive winter moisture.